Last night was not your typical Golden Knights playoff game. In the Western Conference final, there were no lead changes and Vegas was ahead in the series for 193 minutes. 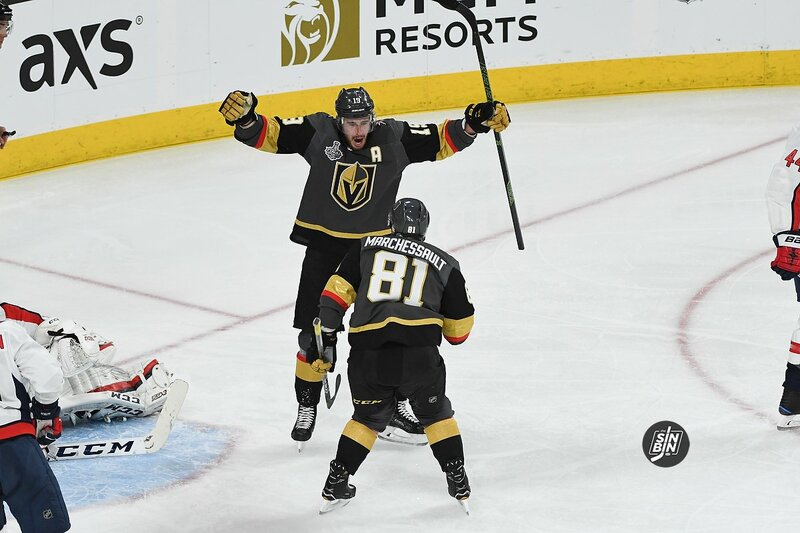 In Game 1 of the Stanley Cup Finals, the Golden Knights maintained a lead for only 22:50 minutes. 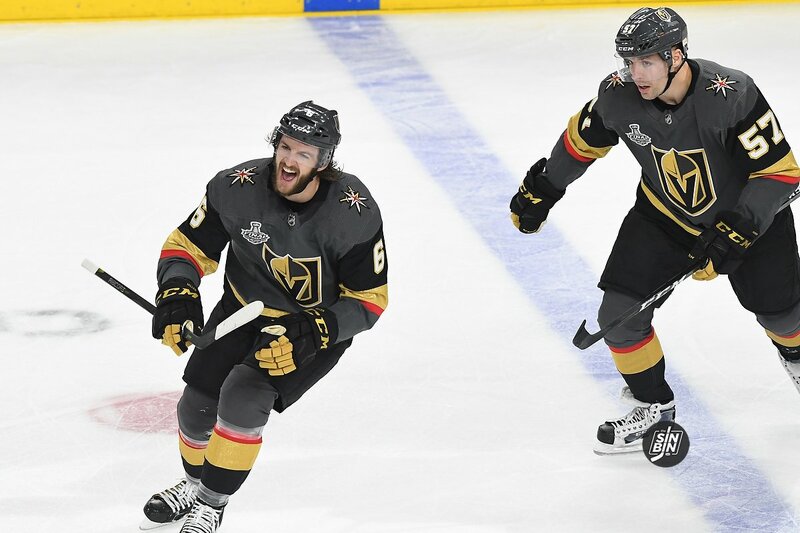 Despite blowing multiple leads earlier in the game, Vegas kept to form as they were able to protect their lead for more than ten minutes down the stretch. 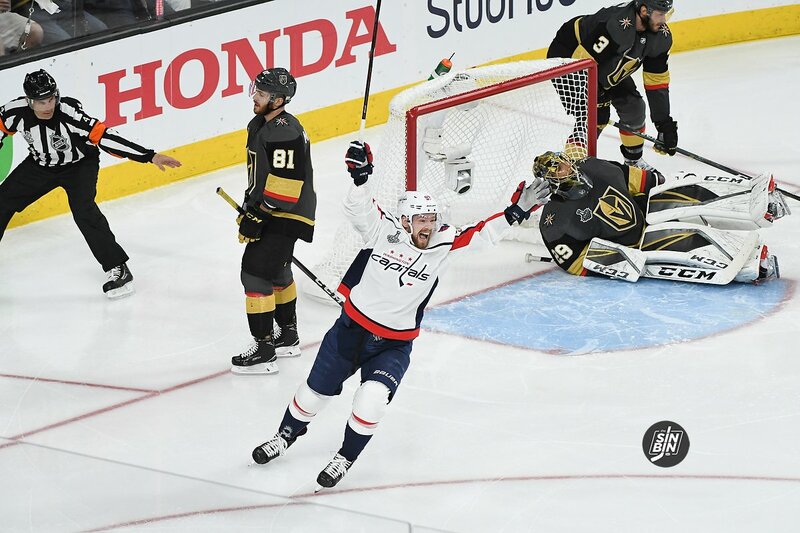 However, the Golden Knights hadn’t swapped goals like they did in Game 1 against Washington, since their second-round series against San Jose. Coming in, Washington wasn’t much different. 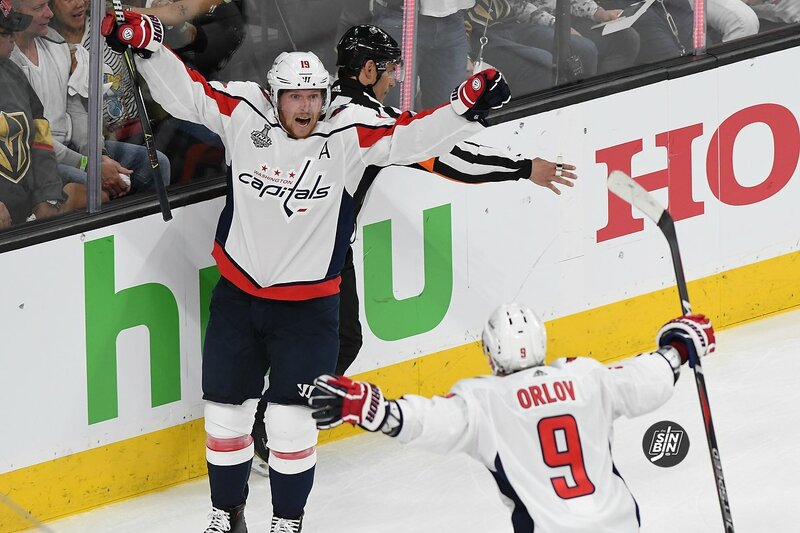 The Caps protected early leads against Tampa in three of their four Eastern Conference finals victories. It’s clear, the Capitals don’t want to play from behind, or trade chances. Vegas is now 11-1 in the playoffs when they score the game’s first goal. However, they blew nearly as many leads in this game as they have all postseason long. In the end though, the only thing that matters is winning first, not scoring first because every Stanley Cup Championship team since 2012 won Game 1. Take that in.